This level has medium difficulty. For this level try to play near to blockers and make special candy as you get the chance. 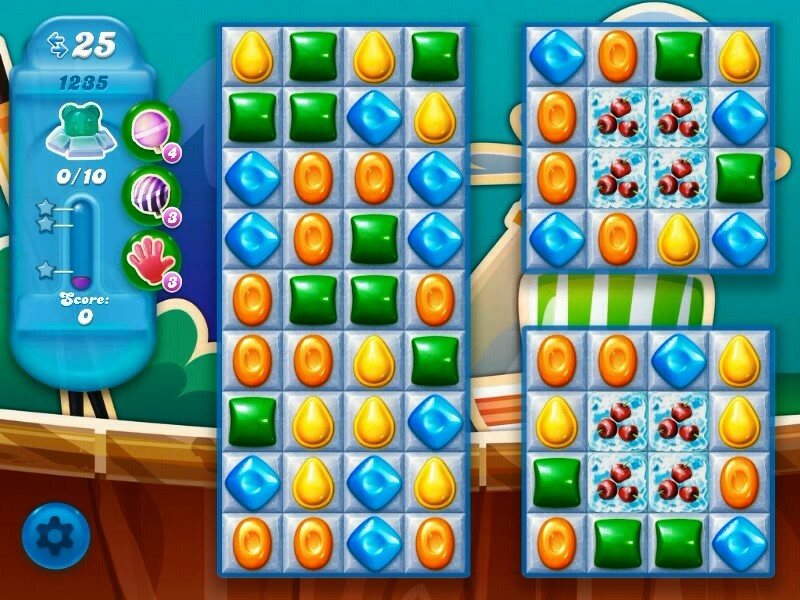 Combine special candies with each other to break more blockers or play near to snow blockers to break them. Once again I have not got the moves shown above only 20 grrr!